HAPPY SPRING + PERSIAN NEW YEAR 1395! Remember back in January when I was like "hooray here's to a beautiful 2016!! !11" and then those of you who have been following for awhile know me well enough to roll your eyes and say yeah nothing's going to happen until HER (Persian) new years. P.S. What is Persian New Years?! You ask? We've covered that here and here! While the blog has been sort of in an on-hold state due to thesis writing, the launch of my first book, and a bit of over-committed community organizing work (oh and like classes or whatever), I will still continue to only blame the fact that January-mid-March is the equivalent of a non-Persian's October-December, aka the time in which you're basically just sort of ready to call it a year and just ask your roommate to wake you up from hibernation when the season changes. But despite the fact that your roommate is the worst at waking you up for things, we're excited to celebrate spring and the new years with you! And of course, no new years is complete without a little layout update + mini re-branding! 1. 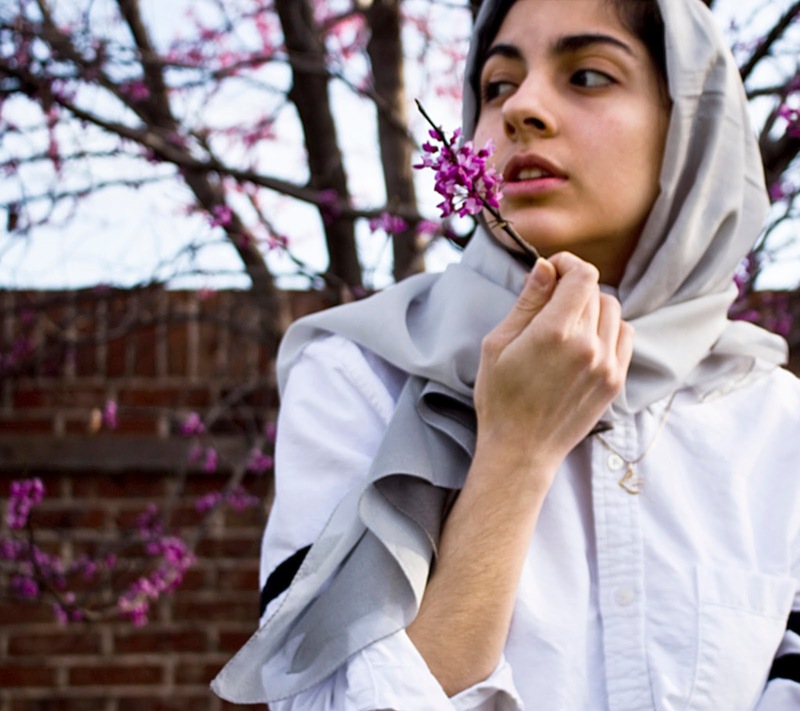 More focused categories + topics: This is an anti-capitalist activist fashion blog written from the perspective of an Iranian-Muslim feminist. Aka we have a lot of content to cover. Aka we're going to have to post more than "once every now and then." Aka SORRY for not posting often. But we back. (for real this time). Starting next week we're coming at you with posts twice a week! So you're going to want to keep this page close by! 2. We're creating a Blogging Resource Guide! Being more focused in the types of content that we post also means we're ending the wildly popular "Blogging Tips" series to make room for more content related to politics, feminism, creative collaborations, etc. While blogging tips posts were racking in the page views, it seems now it is only working to muddle a site that already tries to do too much. But, I'm still receiving a lot of emails and messages about help with blogs, so we have a compromise: I've added a little button on the right where you can continue to submit questions/things you're struggling with, and at the end of each quarter (2.5 months), I'll create a mini e-book/webinar series to help out as best I can! So, feel free to head on over to the Blog Resource Guide and take a peek around! 3. We're getting an Intern! As JooJoo Azad continues to grow, and I seem to continue to only be one person, we (the blog & I) have decided we need a few more hands on deck to help juggle all of our upcoming blog projects! This definitely does NOT mean that someone else will be answering your emails or comments or writing posts--rather, it will just be giving me more time to respond to engage with you and reply to emails and create content! Hooray! We're really excited about these major updates + changes and looking forward to continue to build this platform with you into a really beautiful, inspirational, and helpful space to learn and grow together! Thank you for being part of this with me! P.S. 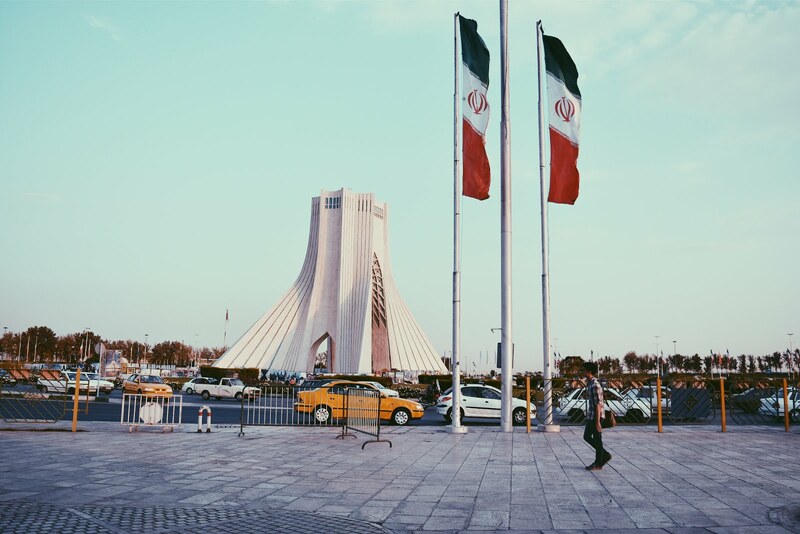 Phew, all of the orders from the pre-sale of Tehran Streetstyle should *finally* have been shipped! Sorry again for the delay there--issues with underestimating volume of orders caused a bit of a holdup waiting for more copies to be printed! P.P.S Hit up our snapchat at hodakay + instagram at @hodakatebi + bloglovin' here!